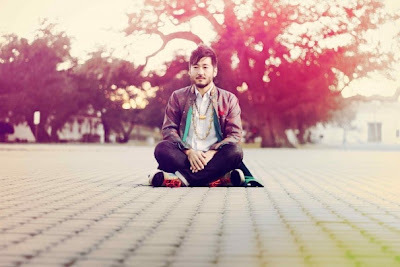 Kishi Bashi, a touring member of both Of Montreal and Regina Spektor, definitely has solid indie credentials, but he also has a knack for picking the perfect material to cover. "Sunday Smile" was a standout on the already stacked The Flying Club Cup album and who doesn't love hearing another take on "This Must be the Place"? Kishi Bashi will be bringing his awesomely ornate stylings to Nashville's Exit/In on October 1st.